When Green Book won the Oscar for best picture last month – and got a bit of a kicking when doing so – some commentators leapt to the movie’s defence by pointing out that there was a period in the 1990s and early 2000s when really poor films were getting the biggest award in film. Alright, it wasn’t a robust defence, but it was perhaps something for Green Book’s producers to take comfort in. Anyway, some of the ‘bad’ movies that were mentioned were Forrest Gump, Titanic, Braveheart and Gladiator, all of which took the Oscar within a six-year period. Sure, people love Forrest Gump, but did it really deserve to win ahead of Tarantino’s masterpiece, Pulp Fiction? As for Titanic and Braveheart, well, we will forgive you for liking the latter if you are Scottish, whereas the former should be removed from the artistic pantheon. However, did Gladiator deserve to be mentioned as a poor Academy Award winner? For a start, the films it was up against – Erin Brockovich, Crouching Tiger-Hidden Dragon, Traffic and Chocolat – all certainly have their own flaws. Let’s just say it wasn’t a vintage year in Hollywood. Roger Ebert, pretty much panned Gladiator in his original review, but it seems like an overly critical take. Gladiator may not have won an Oscar if it was up against a better film than Erin Brockovich, but it’s still an amazing movie. Gladiator is almost 20 years old now, and some parts of it have dated. But some of the action sequences still hold up. Consider the “At my signal, unleash hell” opening scenes to the movie, when Maximus leads the Romans against the Germanic tribes. The scene works, not because it’s full of CGI wizardry like modern epics, but because it shows the grittiness of warfare – the cold, the dirt, the bloodshed. Despite winning the Best Actor Oscar, some look back at Crowe’s acting in the movie and call it wooden. It’s a fair comment, but Maximus was supposed to be a stoic character. Indeed, arguably the biggest shame about the acting is a lack of recognition for the performance of Joaquin Phoenix. He was masterful in his role as Commodus, although he did get a nomination for Best Supporting Actor. Another overlooked part of the movie is the euphoric, stirring soundtrack. Perhaps, we are a little bit too cynical about pop culture today. Would Gladiator get the same award-laden reception today, or would it be labelled in the bargain basement pile with Gods of Egypt and King Arthur. There is a fair assumption that it would be the latter. For some though, the Gladiator movie still has a big draw even today. The officially-licensed Gladiator slot game has proved to be one of the most popular casino games at UK online casinos. 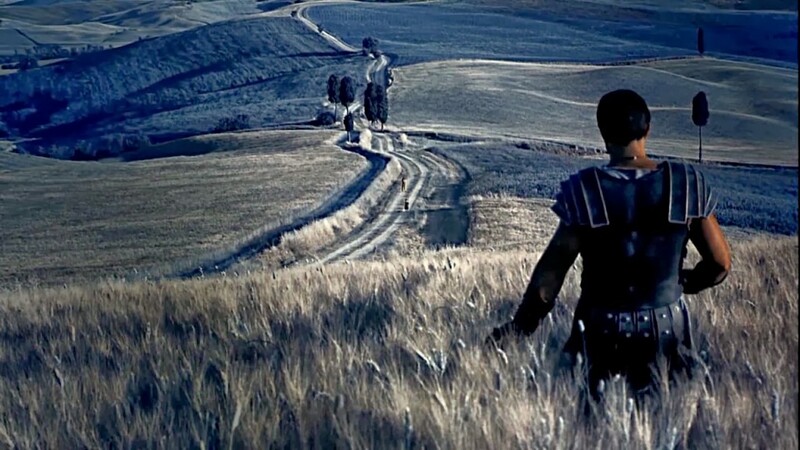 Moreover, the game was such a success that it, unlike the movie so far, has a sequel – Gladiator: Road to Rome. If you want to find out more, you can experience the thrill of gladiator slots here at Casino.com. 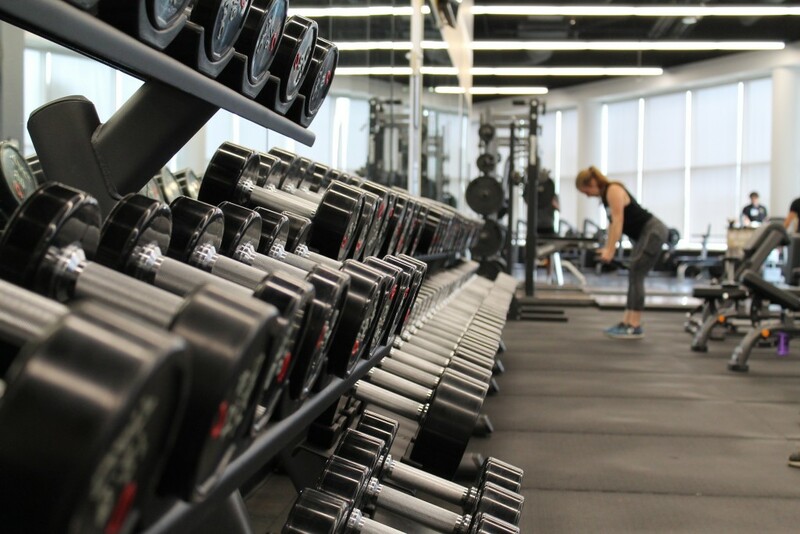 The Gladiator games have had some high-profile jackpot payouts in recent months. Even outside of the jackpot awards, Gladiator slots have big-paying Free Games features, with extra wild symbols and scatters, as well as big money multipliers. 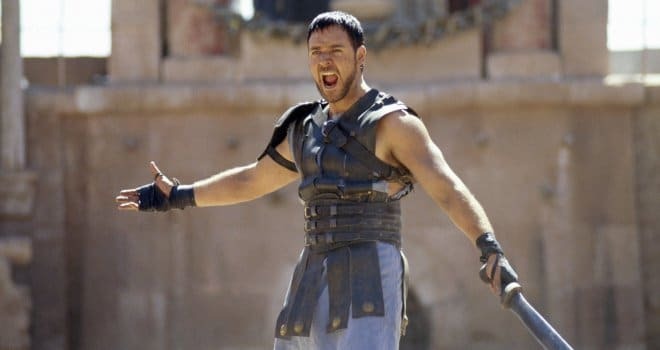 The Gladiator movie sequel has, in fact, been given the greenlight, although it’s not entirely clear what the timetable will be. There is even a rumour that Crowe will be the movie’s star, even though there is a slight problem in that his character is dead. If they do make the sequel, and plenty hope that they do, it will be hard-pressed to match the original. There are flaws in the film, we could perhaps even cut about half an hour out of it. But it also is a big reason for the revival of the sword and sandals epic. You might even cringe when you watch some back some of the scenes now. Yet, for many of us, it made our spines tingle and want to root for the good guy – sometimes that’s all we want from movies.